Drones have opened up a world of amazing videos and photographs. Now just about anyone can get great aerial shots and angles that no other aircraft could provide in the past. Enticed by this prospect you want to get intothe business of making drone content, but are a total beginner. So what shouldyou do? Here are some tips to give you a practical direction towards becoming a pro, or at least a talented amateur. Any good photographer or videographer needs toknow their equipment intimately. It’s tempting to just get out there and startflying and shooting, but you’ll be doing yourself a disservice. Take the timeto read through the manual from beginning to end. Your goal should be to knowevery function your drone offers and understand what that function does. Yes, this is a lot of homework, but in the long run you’ll benefit greatly. Many of the advanced functions of modern drones are there to reduce how much work you have to do. So putting in some effort at the start will save you a ton of headaches down the road. When things go wrong, you can pull your drone out of the fire. The very best shots are not going to be produced by anything other than a skilled human operator, at least for now. So take a course or follow a guide that teaches you how to fly properly. Consider buying a software simulator to practice with before taking to the sky for real. Don’t rush this process, you should be comfortable enough with manual flight that getting the drone to do what you want doesn’t take up much cognitive energy. Think about how much you had to concentrate when learning to drive, versus the ease you experience now. That’s what you should aim for as a drone operator. If you’re already a pro at shooting videos ortaking photos, then this obviously doesn’t apply to you. If however you are abeginner both at shooting with drones and making camera-based content as awhole, you need to pay attention. It doesn’t matter if the camera is strapped aflying machine or held in your hand. Lighting, which is all important. In the context of drones this mainly means picking the right time and conditions to shoot and knowing which filters you should use. Framing, which is deciding what should be in frame and how elements in the frame should be arranged. There is much more to it than this, but if you have a good working knowledge of these three areas you’ll be ahead of the other beginners. Let me tell you a little secret – most of whatmakes footage and photographs great happens while you’re hunched over yourcomputer at 3am in the morning. Raw video or photos are hardly ever suitablefor anything, no matter how well you did things. That doesn’t mean you can juststop caring about making quality raw material. In fact, the principle of“garbage in, garbage out” very much applies here. The better the work you did out in the field,the less work you’ll have to do in editing. Moreover, some raw material is sobad you can’t salvage it no matter how much fancy software you throw at it. 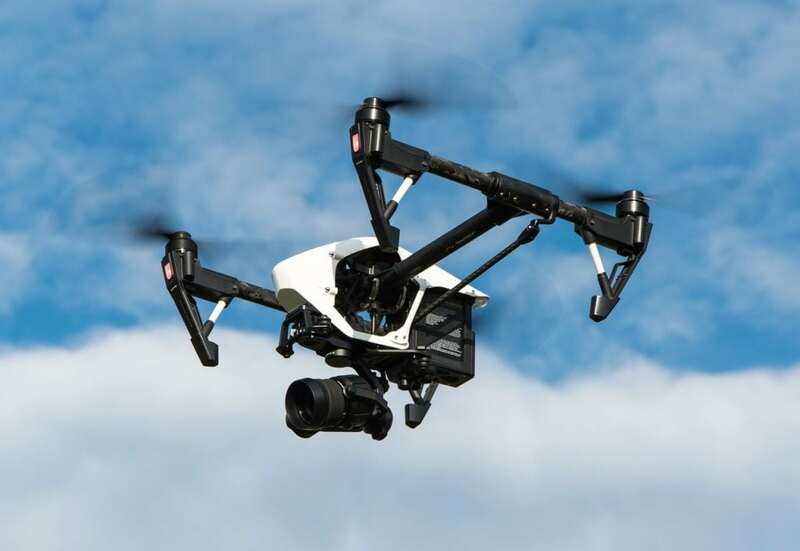 Yes, the amount of things you have to learn tobecome a competent drone photographer or videographer may seem daunting.However, if you concentrate on the fundamentals and practice enough patience toget comfortable with the skillset, the rest will come easily. Everyone is abeginner at some point, at least you get to benefit from the lessons othershave learned the hard way.